I always love to repurpose the trashed and discarded things. It is just like giving them a new life. While on the other hand the main focus of our website is on recycling the old house hold products that you consider useless. 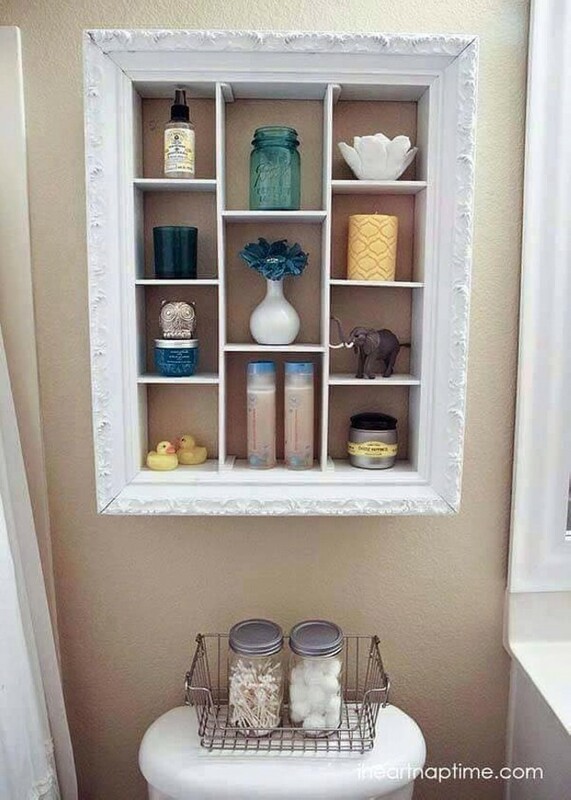 So whenever we are up with searching ideas regarding repurposing, the old photo frames are nevertheless bad for your repurposing. I see many people decorating their room interiors with old photo frames. 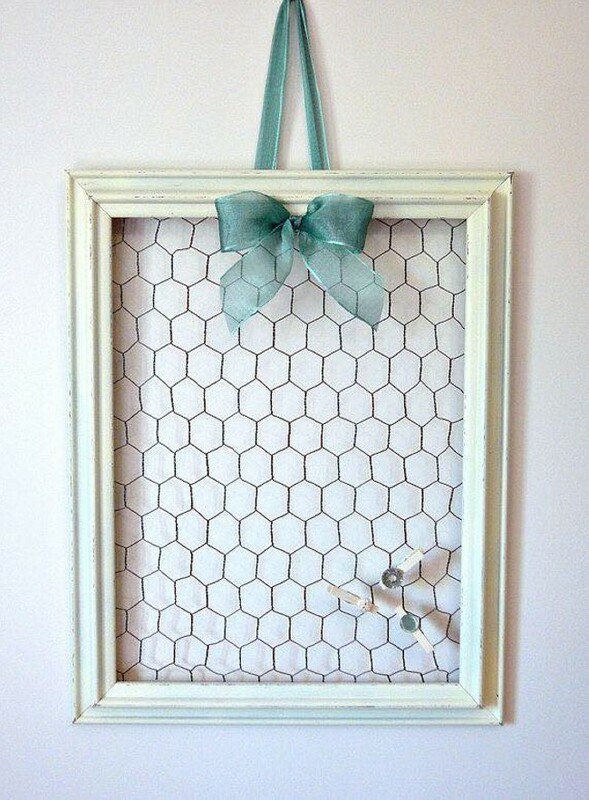 Whether they are used simply as chic serving tray or jewelry hanger, converted to a chicken wire message board, or just turned into a lovely piece of wall art. 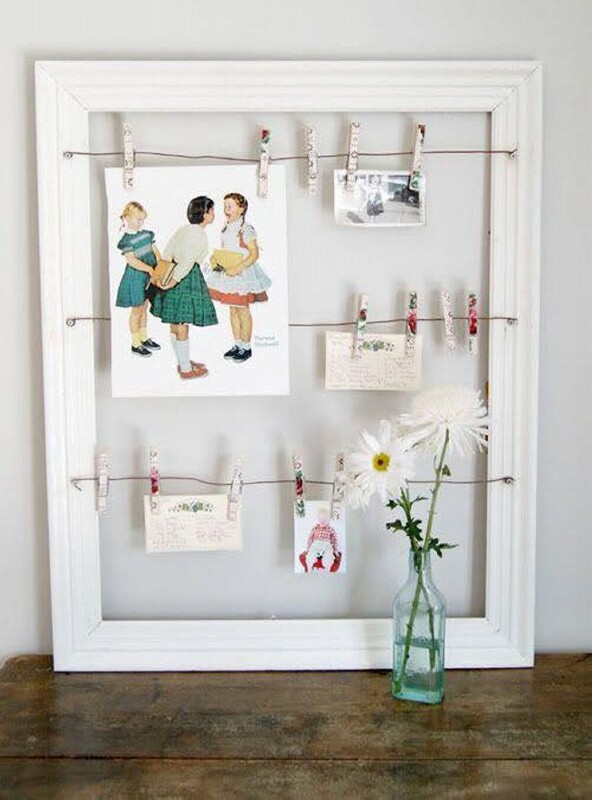 So now I strongly believe that a vintage repurposed old photo frame is a must have for a decorated house hold. 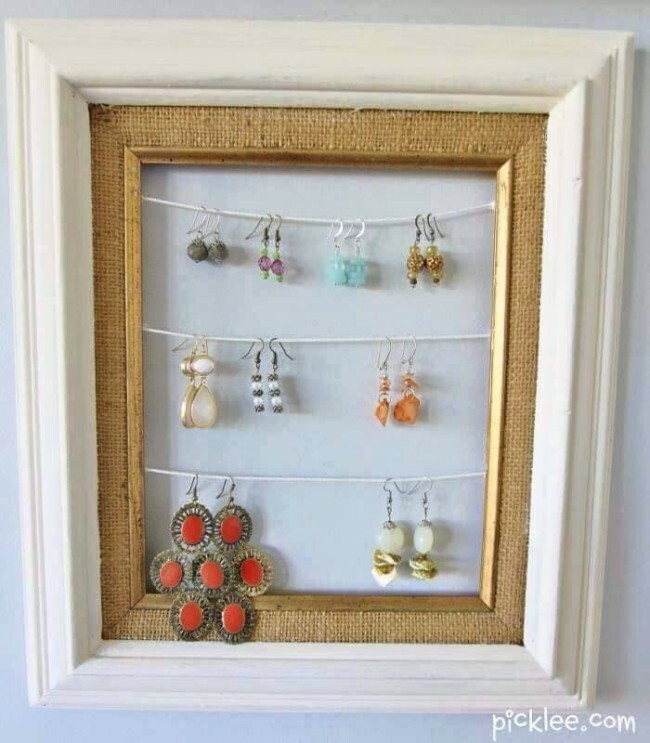 A photo frame is pretty common in every house hold. 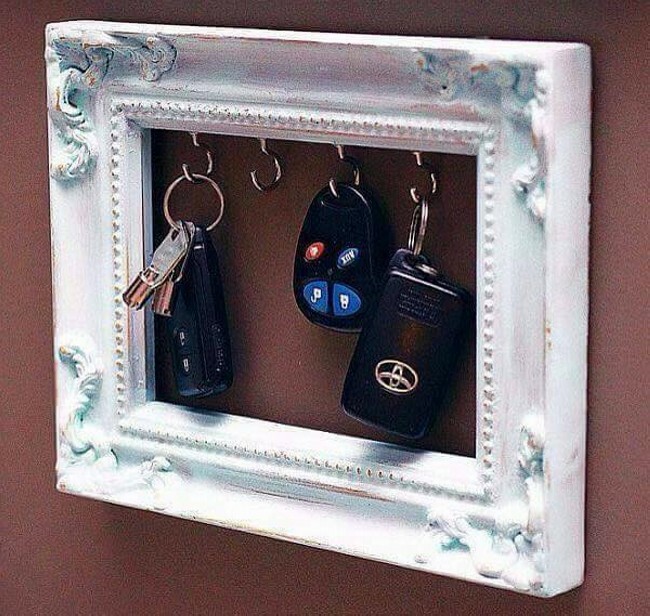 Whether you got it just as a birthday gift, or purchased in the market, you must be having an empty photo frame that you have not yet walled may be because you do not like its style or simply you are just running out of wall space. 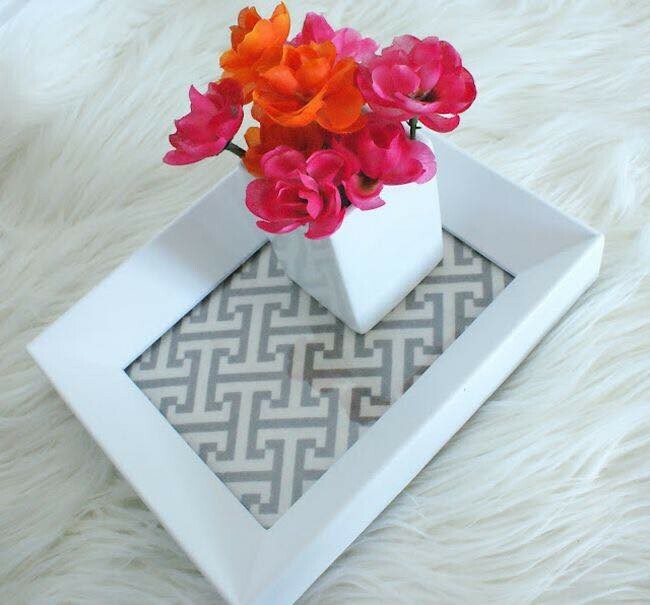 But this old photo frame is just more than enough for your repurposing. 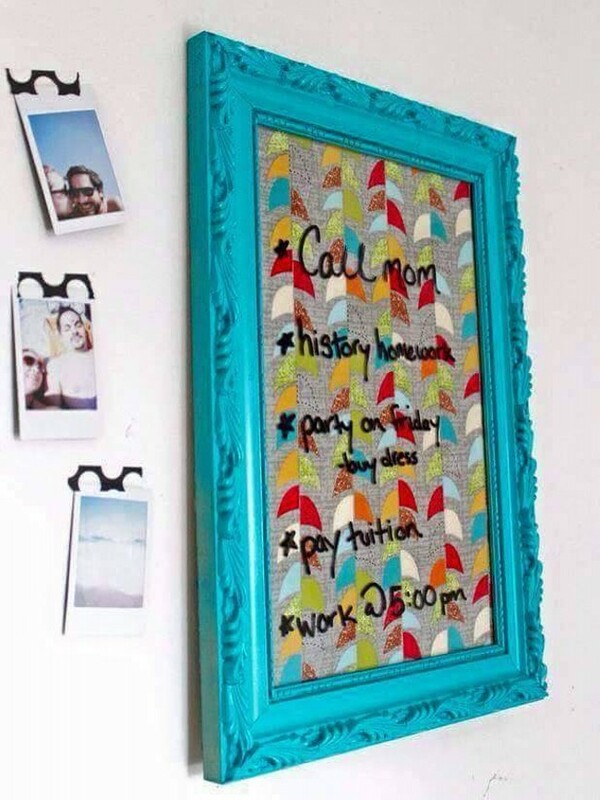 This old photo frame repurposing is simply awesome for quenching your thirst of art. Though there are countless ways of using old photo frames but still their repurposing depends on your liking and priorities. It totally depends on you that what you want them to look like. 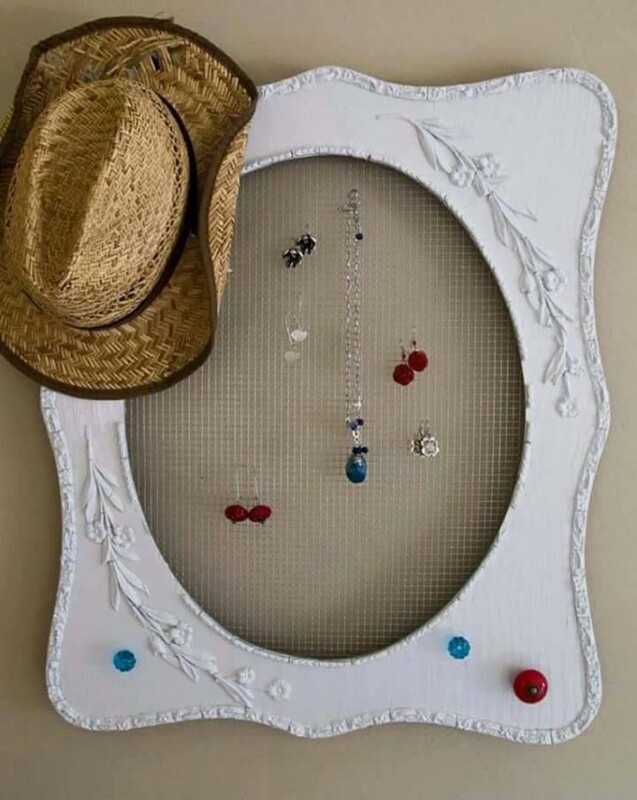 A few of inspirations are given here in our special art projects where an old photo frame is used as a chicken wire message board, or simply a wall art decoration piece, this could also be turned as a stylish jewelry hanger negating the typical wooden jewelry box where you can not display your ornaments. 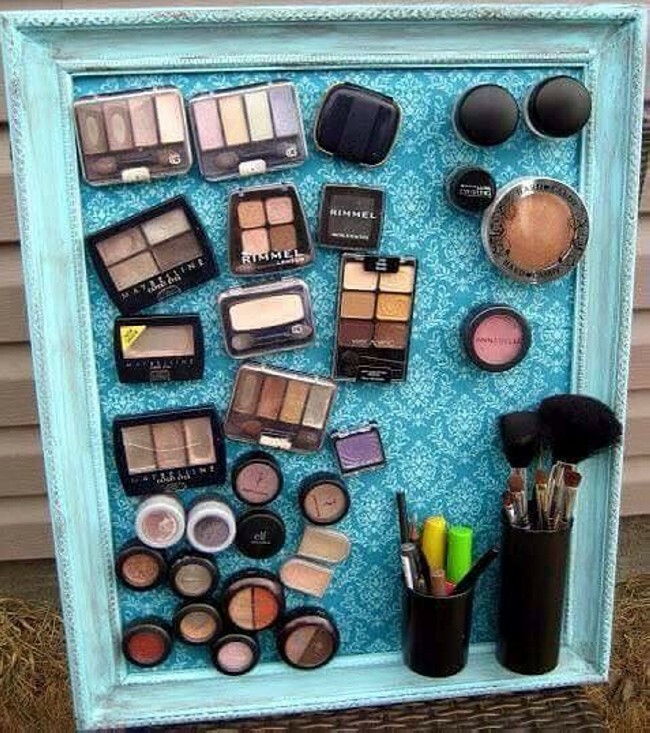 Use it as a generalized hanger, or a reminder, a shelf for your accessories, or just as your beauty box.